Almost every business is going online to advertise their business, brand, product or services. 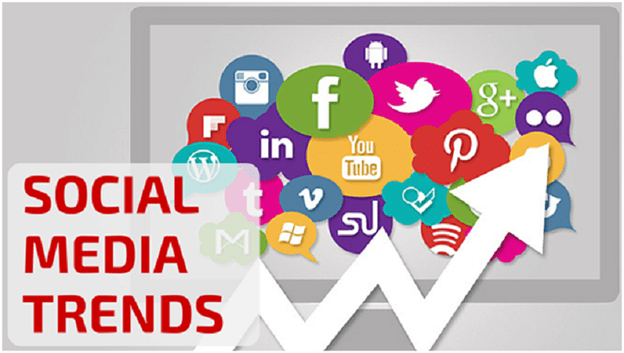 With online marketing, social media is their most powerful asset. 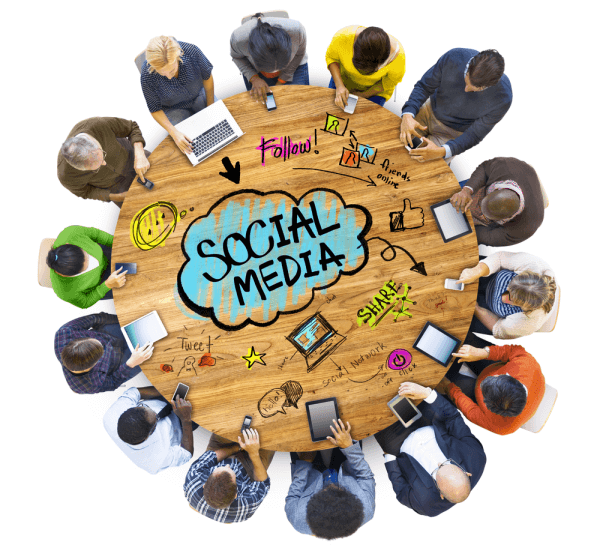 Social media has evolved from being just a way to interact, to a sales and marketing machine. 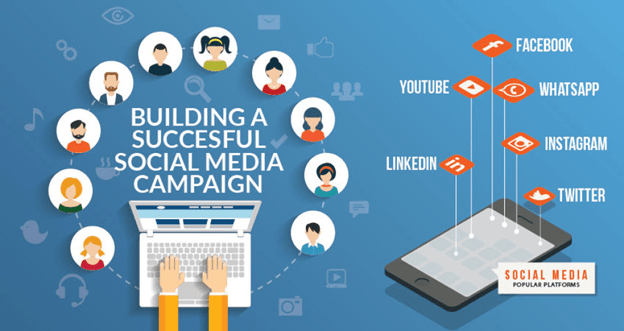 Social media helps to connect businesses and brands to their targeted audience. When businesses see how competitive the environment is and their competitors and industry leaders are running towards online marketing they will too. With this rush, it’s normal that social media marketing jobs are in need nowadays. There are positions like social media content creator, social media analysts, social media manager, community manager and the list continues to grow. If you are hiring or looking for a job in social media marketing, we have put together possible social media interview questions just for you. Consider the following social media interview questions. We got you!!! The interview should normally start with simple questions that are simple and easy to answer to help you relax as the interview progresses on. This question is pretty simple and easy to answer. The prospect will need to know what social media is and what marketing is and then marry the two. He should mention the channels they are familiar with and some benefits of social media marketing like increased traffic, profits and customers. 2. 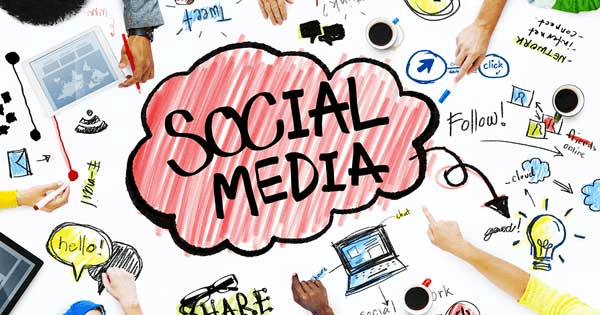 What is the benefit of social media to a business? Social media benefits businesses in different infinite ways. The candidate should be able to show his prowess in discussing the benefits of social media. 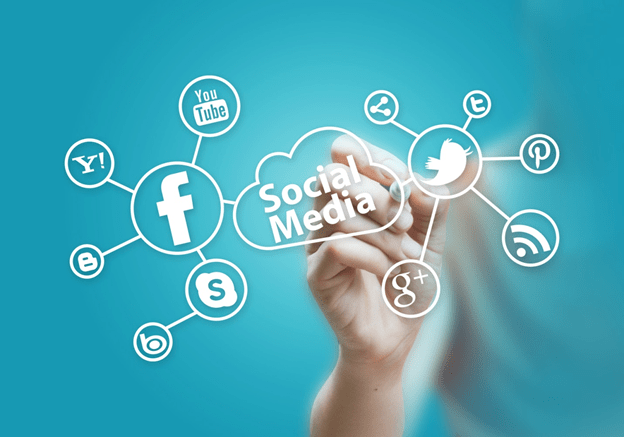 You can address each social platform with its specific function and its benefits. He should give examples of he uses social media channels for marketing and what benefits he has achieved at the end of his campaigns. 3. What online communities have you managed in the past? Creating social media pages and posting content is very different from managing and monitoring them. A social media manager should be judged based on growth and ability to engage an audience. They should be able to mention the size of the accounts he has managed in terms of followers; activity; the strategy followed; engagement patterns etc. 4. Which social media channels do you recommend for our business? The first rule before any interview is to do your homework. The candidate should do his research diligently about the company/ brand ahead of time. The candidate should be familiar with the various social media channels and its general and specific functions. This includes what social media channel does the brand/business already use, their target audience; frequency of their messaging; the style and format of their content; the industry they are involved in; strategy etc. and then compare your notes to what each social media has to offer in order to create a suggestion of a new marketing plan. 5. 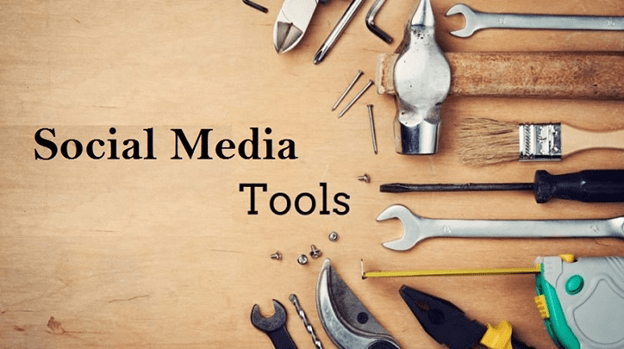 Which social media tools, software or apps do you use? How many social media tools does he know? Has he used free tools or paid tools? This question requires the candidate to know different social media tools and management services and their different functions. He should be able to give examples and how he has used them in the past. The interviewers should also ask: which features does he like more, which one they use most and why he prefers a particular tool over another that performs the same function. 6. Give me one strategy that will help our company improve our social media marketing results? Honesty is key in answering this question. The candidate should show how he can add value to the business he is being interviewed for. Subsequently, he should present a basic suitable strategy or perhaps a successful strategy he has used in the past that fits the recruiter’s business/ brand. 7. Do you have a social media calendar? The recruiter should understand how proficient the interviewee is in using social media calendars to schedule posts. 8. What does social media success look like for you? The recruiter should inquire on what are the goals of the social media expert he is interviewing. If the person being interviewed presents no clear goals, it’s likely that he should not be someone that will help your brand long term, and probably someone you should skip on hiring. A recruiter should always include this in a social media interview questions because they want to know how the interviewee plans, implements and executes his marketing efforts and campaigns to give the recruiter an insight how he will approach the assigned task. The interviewee should know the steps to enhance a product or brand presence through the social network. People tend to try to duplicate their successes when approaching any task. The interviewer should try to understand what was the interviewee best results in any social channel. 11. What is your opinion in using social media tool for customer service? Social media marketing and customers are two different things. Both are important and depend on one another. Although each requires a different line of approach or channel, they act for the benefit of the company or brand. A social media manager or marketer should work with customer service team to ensure they get the right support system for the brand especially when the conversation is off social media. 12. Which channels were the most effective in your previous roles and why? The interviewee should base his answer on his previous experiences as a social media manager in different channels and compare how their performed and the results achieved. 13. Being exposed to social media which is your favorite content that you came across recently and why? This is an open-ended question. The interviewee should give an example of a piece of content or a marketing effort by a brand that caught his eye. 14. How do you get your customers involved and engaged? The interviewee should show the recruiter that he understands the term engagement. Engagement happens when there is a communication between you and your audience. Engagement at the business end refers to asking questions, replying to comments, share behind the scenes, Call-To-Action and many more while engagement at your audience’s end refers to likes, comments, accepting Call-To-Action, shares, clicks etc. 1. 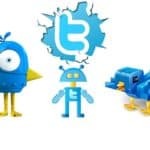 Why should we be using Twitter for marketing? The response should focus on the benefits of Twitter and how other brands in the past have used this channel successfully for generating traffic and sales. 2. 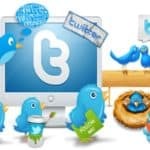 What are the best practices on Twitter? How many hashtags he uses in every tweet. Monitoring and evaluating your activities using Twitter Analytics. 3. How do you get more retweets? 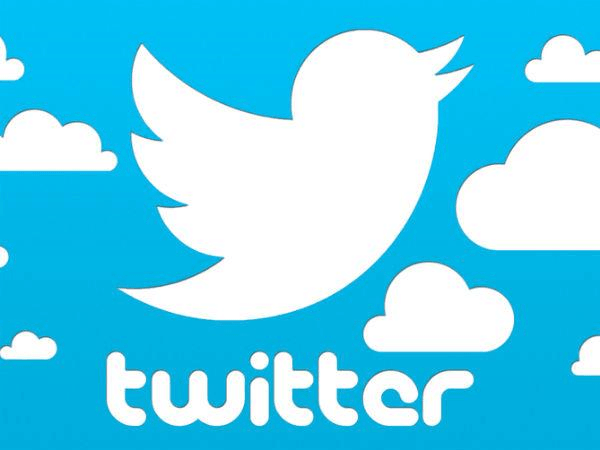 Retweeting tweets ensures you become visible to your followings and followers. 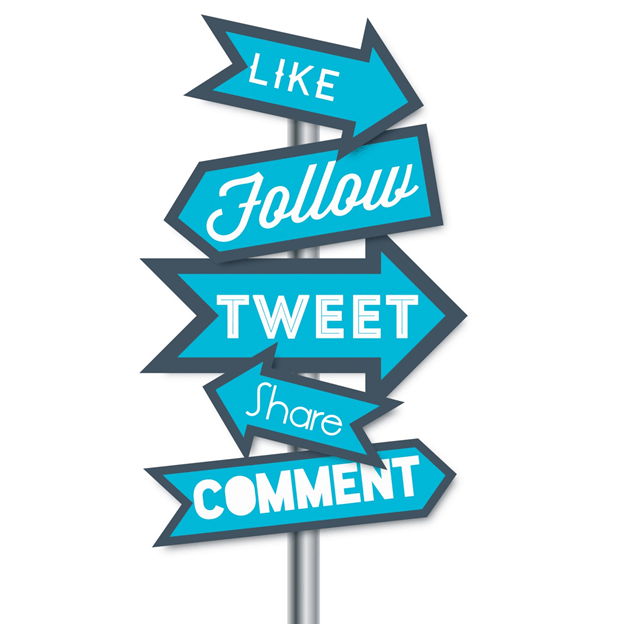 Twitter users will retweet anything that they find interesting thus include good content; eye-catching images, videos- with catchy headlines and enticing texts and also leave enough characters for retweeters to respond. 1. 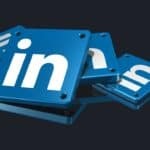 Do you recommend our company to use LinkedIn for marketing? 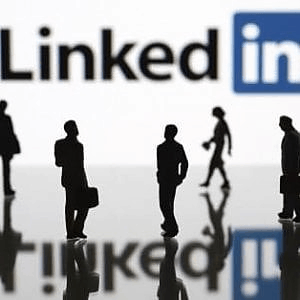 LinkedIn has about 467 million users and many companies use LinkedIn to network professionally. 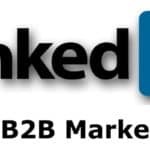 If you’re in the B2B space then Linkedin should be the focus of your social media efforts. LinkedIn Groups are hubs where professionals from the same niche share similar interests. The members share content, ask questions, find answers, make business contacts, post, and view jobs etc. and establish themselves as industry experts. 1. Have you managed a blog or rely only on social media channels to publish your content? The recruiter should seek to understand how balanced the candidate is across all channels and what type of content he curates. 2. How important is a blog for a company, and in what ways a blog can be used to achieve synergy with social media? 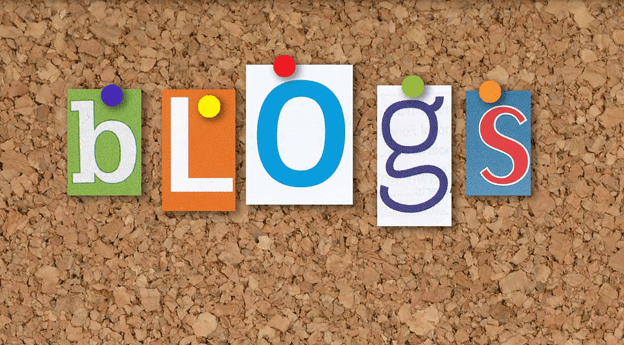 Blogs promote your business in different ways. With the provision of your blog’s link to your different social media platforms, it creates credibility, provides keyword-rich content and drives traffic through search engines. Your audience learns about your business, services, product or brand through your blog. 3. 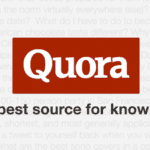 What tricks will you use to drive traffic to our blog? Promoting content across all social media platforms. 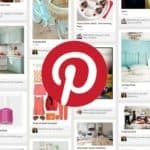 Creating a preview of your post and include a link to your blog post. Use eye-catchy headlines, tags, image, and hashtags. 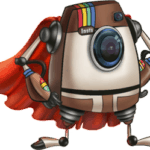 Use Instagram to share the image of your blog post and include the link at your profile or at the comments section. 1. 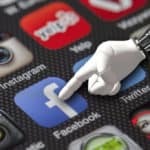 Why should we use Facebook for marketing? Facebook is the number one most preferred social media platform. It has over a billion users. Most social media managers are very well versed with Facebook. The candidate should explain how Facebook should be included in the marketing strategy and how. 2. What should we do to improve our Facebook reach and engagement? 1. 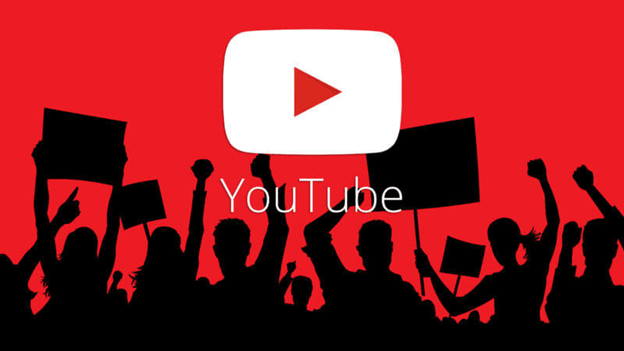 Why should we be using YouTube for marketing? YouTube gets over 4 billion views per day; so what are the chances of your video getting viewed. Videos are now taking over images; tell the recruiter it is a wise decision to promote the business through a video—letting the audience have a feel of what happens behind the scenes. 2. What should we do for our video to go viral? Making the first seconds of a video interesting. Attention-grabbing headline, snippets, tags or phrases. Not making the video too long. Making the video entertaining etc. 1. What is the best time to post? This question has no right answer. The best way to answer this question is– the best time to post is when your audience is most active and the times vary with the different social networks. Timing is key to tapping your audience to direct them to your page, account or site. 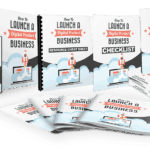 You can try the try and error method to assist you to reach your specific audience in real-time. But there are tools that can assist you to capture your targeted audience in real time. These tools analyze your social media accounts activities and suggest timings. 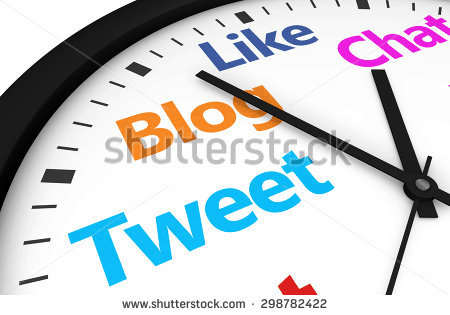 It assists you to respond timely, scheduling and automating posts in order to save time. 2. What do you think we should do to get more followers? The right answer to this question —give people a reason to follow you. It means you have to offer people quality over quantity. The interviewee should have a notion of what is quality content that can be offered to the audience and content that matches the needs of the audience. 3. 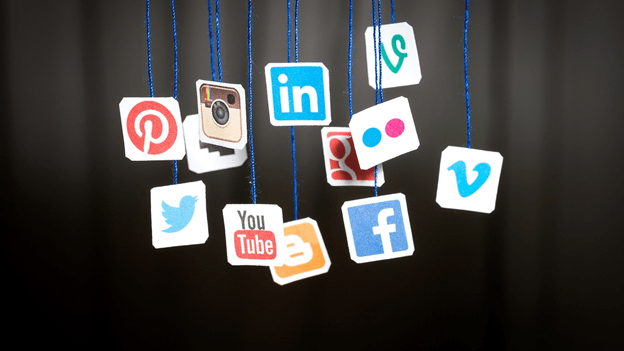 Is outreach an important part of social media marketing? Outreach encourages building relationships through conversations. 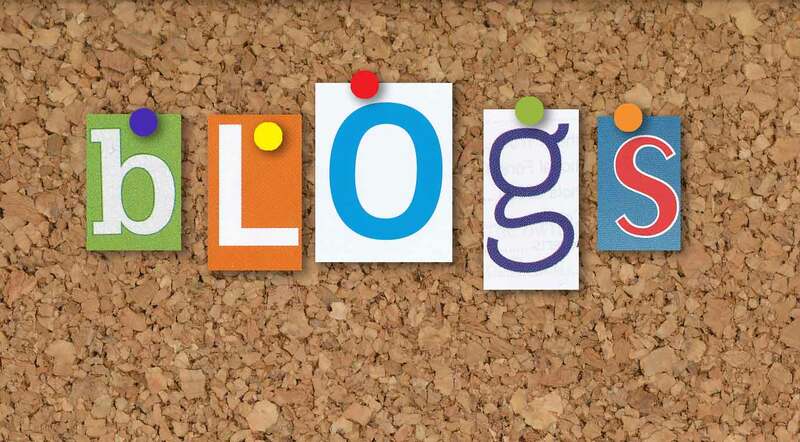 Connect with other bloggers and influencers through social media and request for an opportunity to be featured on their platform, for instance, guest blogging for blogging platforms. And when your audience sees your posts in other blogs they will consider you as an expert too. 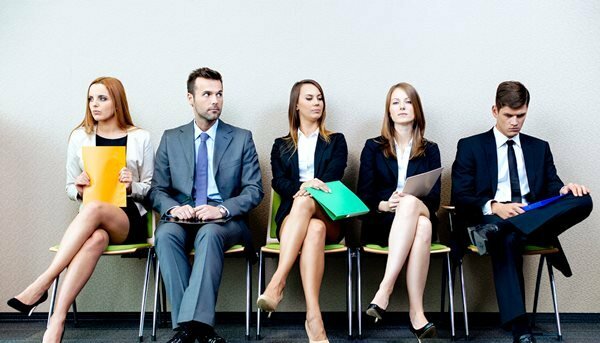 As the interview proceeds the recruiter(s) will ask difficult questions depending on the role. You may also use these questions for a second interview following up the initial interview. 1. What goals should we set for each of our social media accounts? A brand or company may have more than one social media channels. You should also know that most companies are not always looking for many likes or shares on each content posted but rather they are looking for conversions. 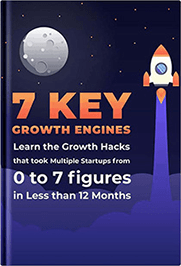 Conversions generally mean adding to the bottom line of the company, whether through a sale immediately or generating a subscriber that may purchase at a later date. 2. What strategies would you recommend to help in generating leads/conversions? 3. How do you deal with negative comments or a brand reputation crisis? Dealing with negative comments and bad reputation is part of the job. A social media manager or marketer should understand how bad reputation can hurt a business. Show the interviewers how quickly you reacted to some negative comments by using examples. He should also be able to use famous brand reputation crisis to show how they reacted to it and give his opinion on the matter. 4. How do you stay updated with the latest social trends? Social media is ever changing its algorithms and it requires you to quickly adapt to its changes. Social media managers who are in the industry for long can attest to this. 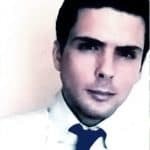 It is wise for a social media marketer to follow influencers, top blogs, and industry leaders to stay at the top of the latest updates, new techniques, new platforms and changes in the existing platforms. 6. What are the relevant metrics for tracking social media? This is one of the social media interview questions that you should not miss. The candidate will need to understand how to measure Return on Investment (ROI) of the company’s social media effort. The candidate should understand the terms engagement, brand reach, traffic, conversion rate and lead generation as this is part of measuring ROI. The candidate should also give examples of how he plans to measure these metrics. 7. What are our competitors doing in social media? Someone looking to land a social media job should do his homework. When researching about the business the candidate should also research their competitors. The candidate should show he understands the role played by the company’s competitors, what type of strategy they use and what type of industry he will be dealing with. 8. Given a social media marketing budget, how would you allocate it? This is one of the most important questions in any social media marketing interview. 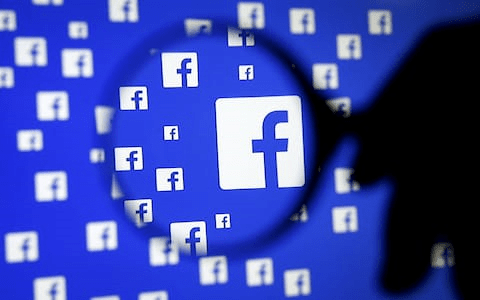 For example, depending on the type of business and market, a medium-sized business can spend about $500 per month on Facebook ads. But with what purpose? Other things to consider in investing on is training, human capital, social media tools and software, financials etc. 10. How would you communicate with the rest of the company? A future employer should get the feeling the person he hires will be a team player plus his soft and hard skills. A social media manager should not work alone but should support the efforts of other departments especially marketing and customer care. 11. What do you think of our current social media efforts? Do you think we should improve? If you’re hiring someone, you’re usually looking for fresh insights as well. The interviewee should take advantage of this and offer ways that will work in alignment with their business goals and also mention why some of their strategies could use some improvement. 12. How did you grow traffic in your previous roles? Look, when hiring any marketer, you can either market someone who just does what he’s told, or you can hire someone that will actually make a difference in your business. The interviewer should look to know if he’s hiring a contributor or just someone that will be spinning on his wheels. The candidate should be prepared to show actual facts that have earlier worked on in his previous social media marketing campaigns. 13. What social media experiments would you wish to run with our business? Social media has no solution it keeps on changing evolving with the trends and communities around it. A social media manager will always keep up with the changes in order to engage with the audience. Whether the experience is a success or not, the results and insights can be used in future. 14. 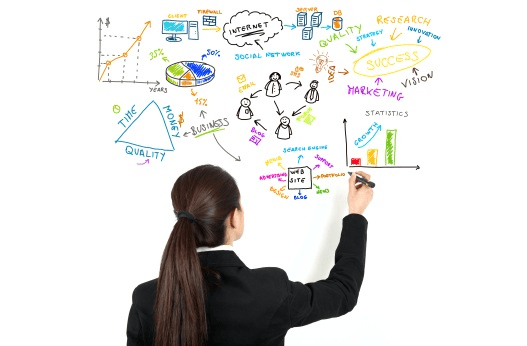 How should a company measure social media marketing success? An increase in conversion rates- content downloads, online form submission, online sales, etc. 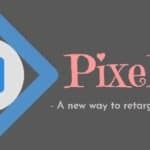 Driving traffic to website- track clicks, URL shares, etc. Engagement- number of comments, likes, shares, reposts, retweets, etc. Build awareness- reach, exposure, volume, etc. 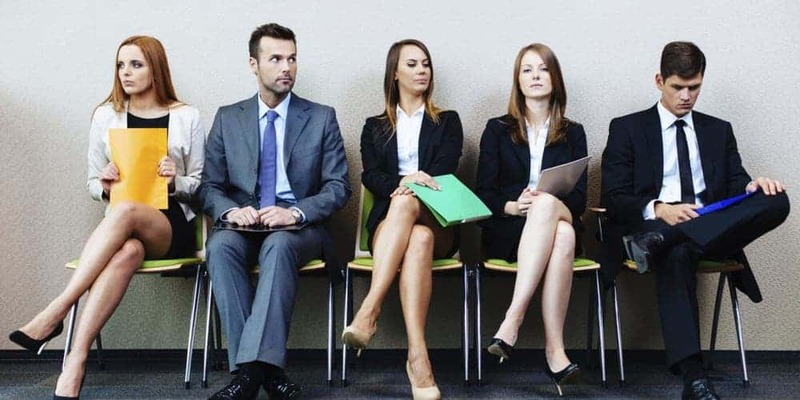 Now you are ready to interview or be interviewed. If you are interviewing do not be afraid to ask the though questions, as avoiding them will not doubt hurt your business in the long run. If you’re being interviewed, be honest about your experiences and do not forget to carry your portfolio as proof of your past experiences. Carry your strong personality to earn a plus in the interview. Good luck!